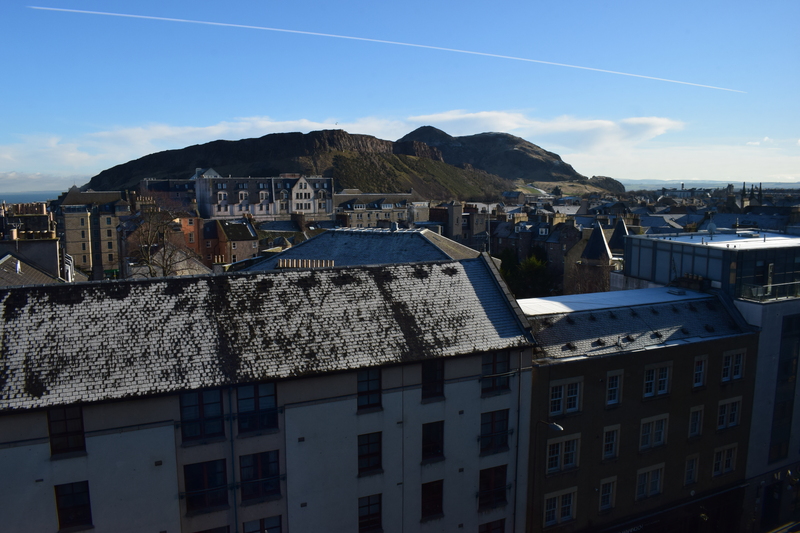 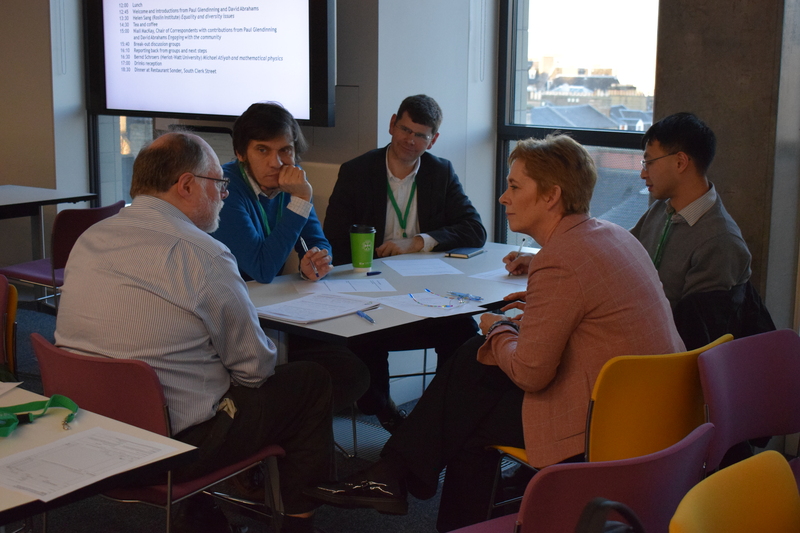 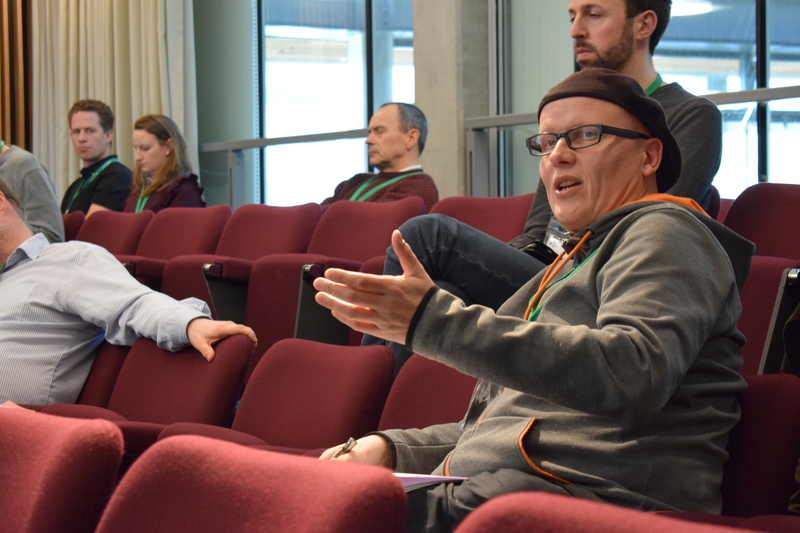 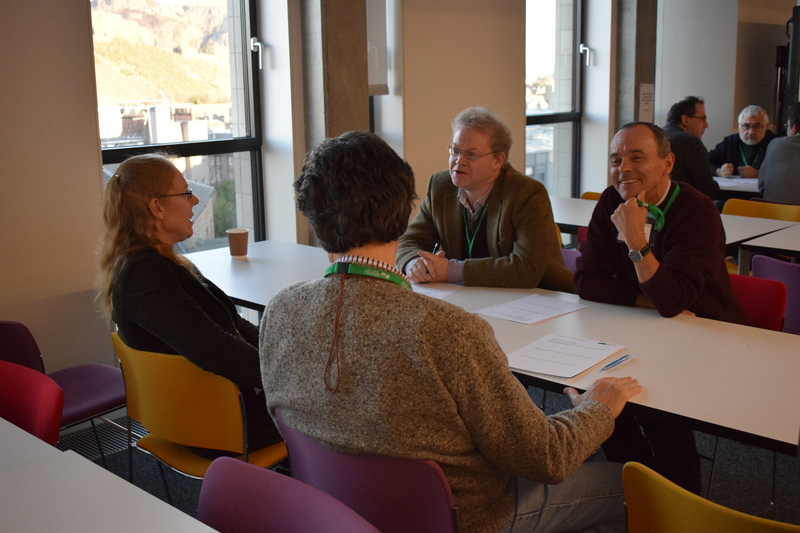 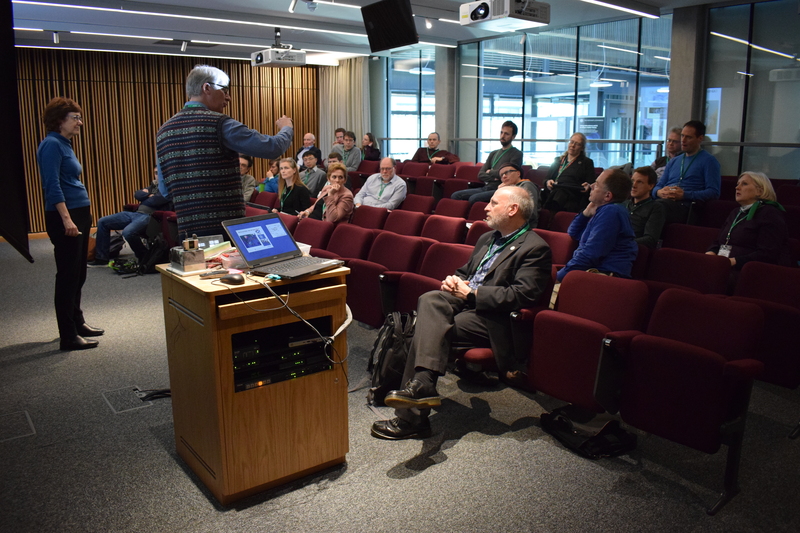 On Wednesday 30 January 2019 the annual meeting of the INI-ICMS Correspondents Network was held at ICMS in Edinburgh. 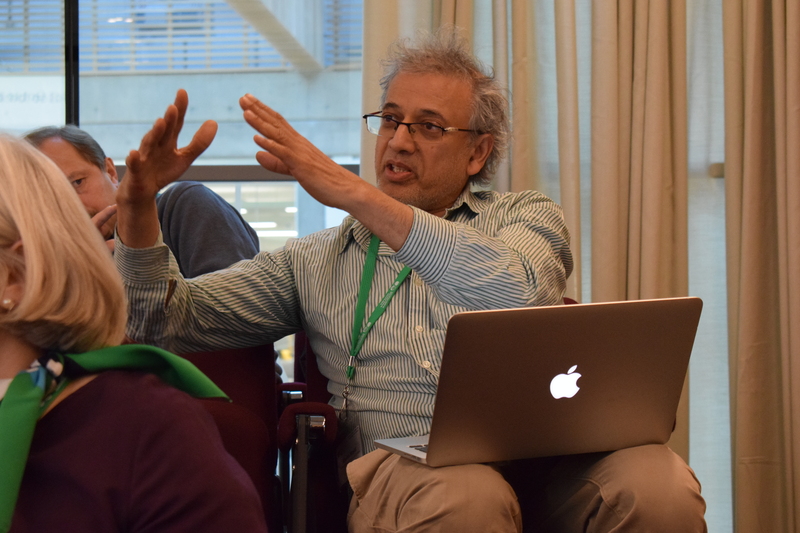 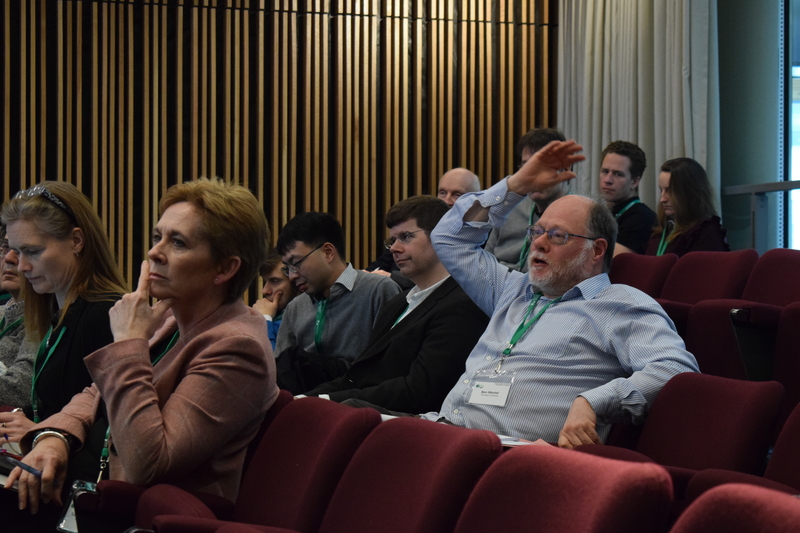 This regular conference provides an important opportunity for the Institute and ICMS to interact with its nationwide network of contacts across mathematics faculties and other higher education centres, to share feedback on and work towards improving our working practices, and thus to better extend the reach and impact of everything undertaken at both institutions. 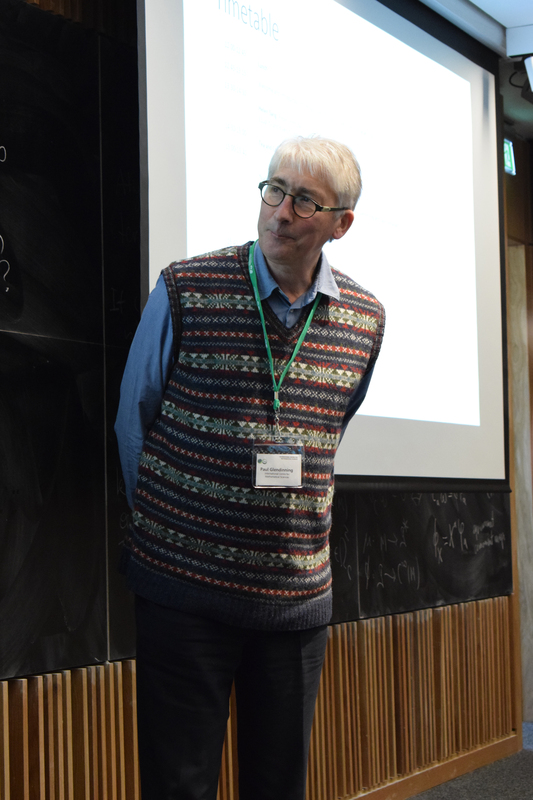 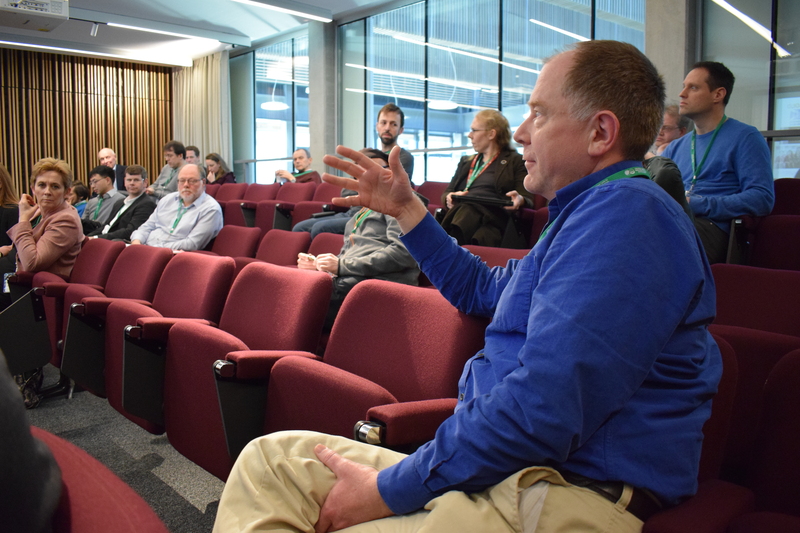 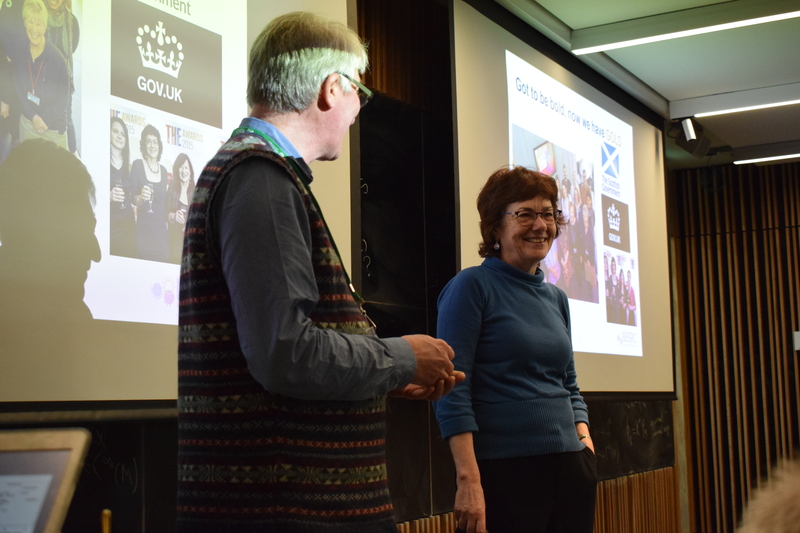 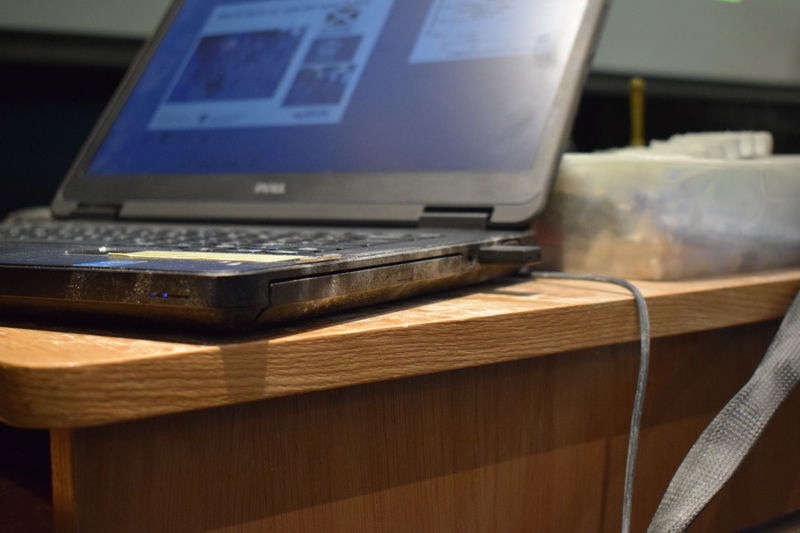 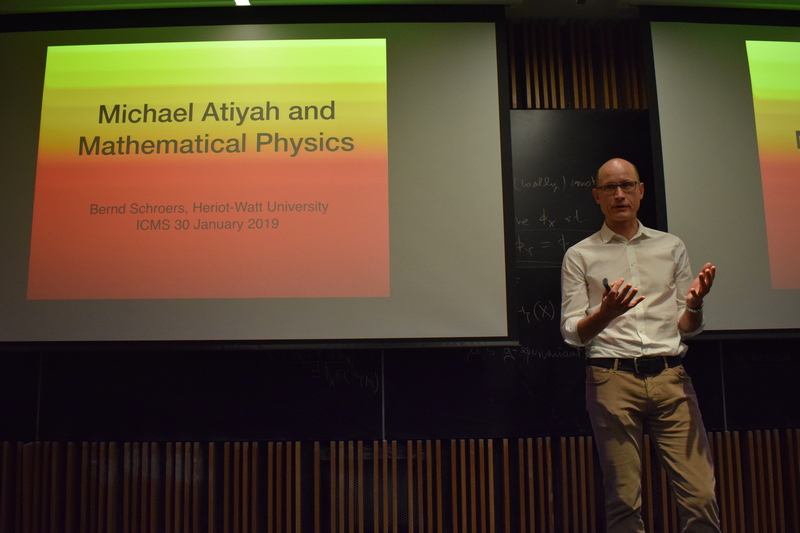 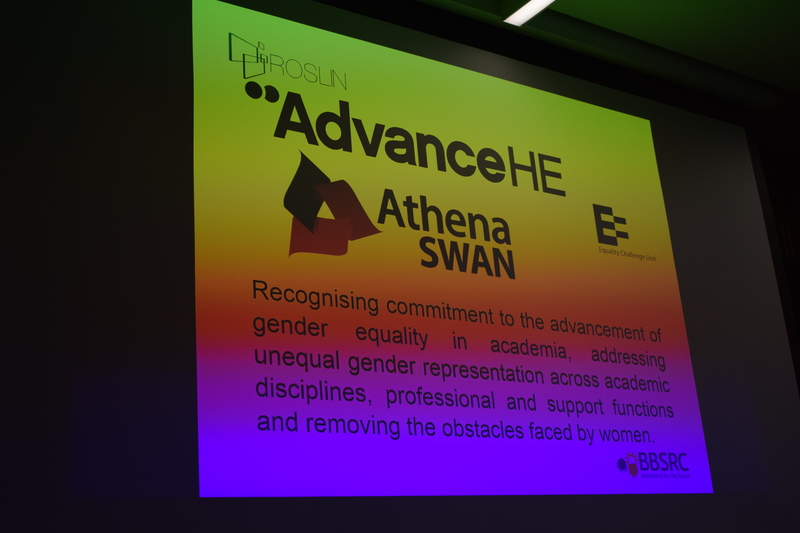 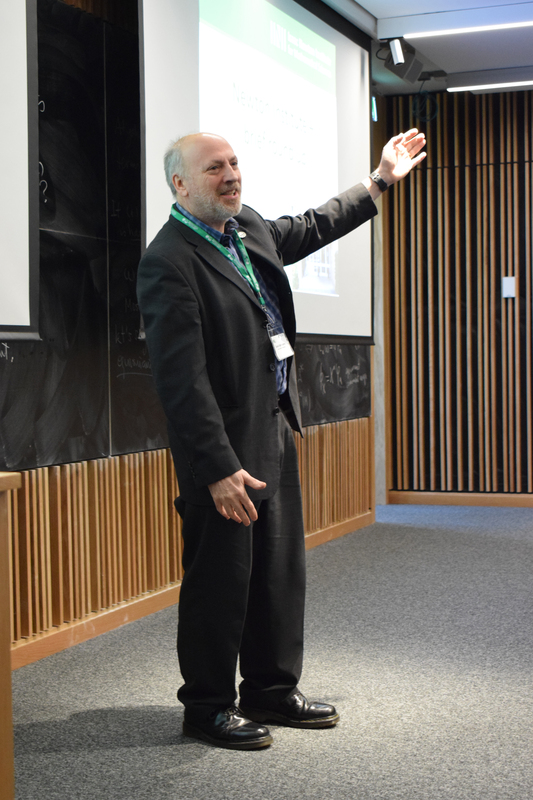 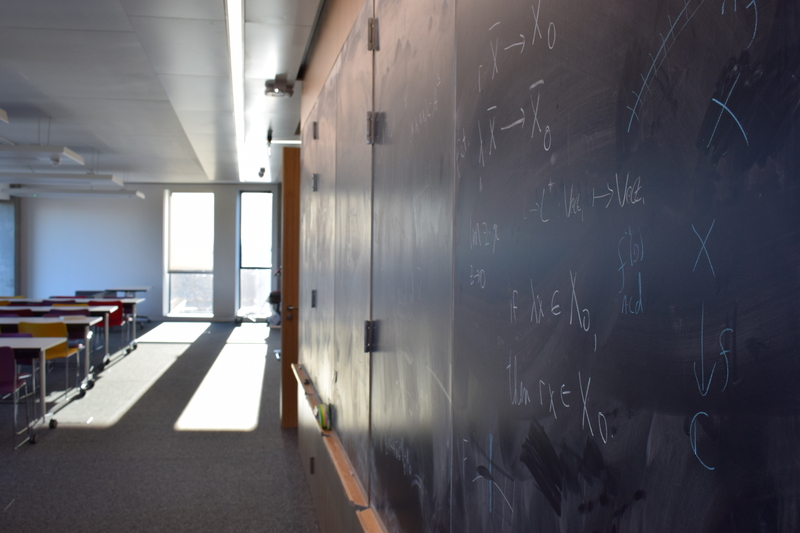 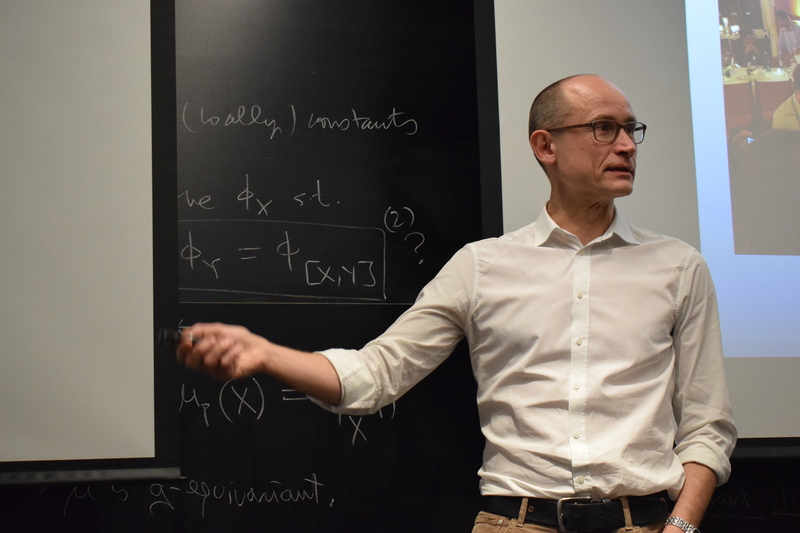 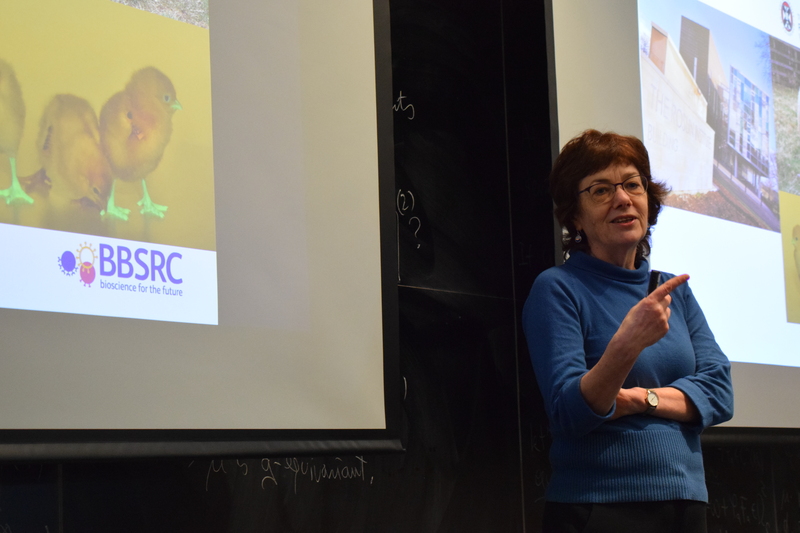 We would like to offer a warm thanks to all the Correspondents that were able to attend this highly successful event, as well as to speakers Helen Sang (Roslin Institute) and Bernd Schroers (Heriot-Watt) for their enlightening talks on equality and diversity and the legacy of Sir Michael Atiyah respectively. 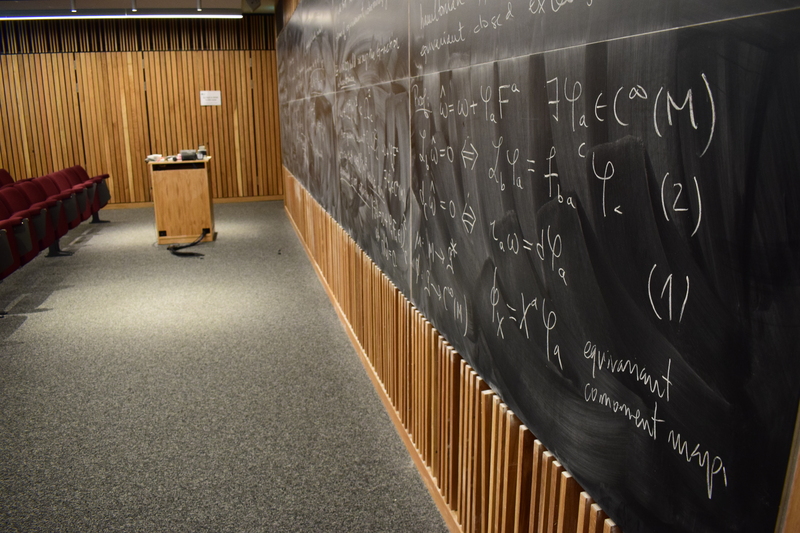 A gallery of images of the day's activities follows below.